At the moment MEIN Kemang is under construction, we will move to Plaza88, Jl. Kemang Raya Kav. 86-88, Jakarta Selatan. 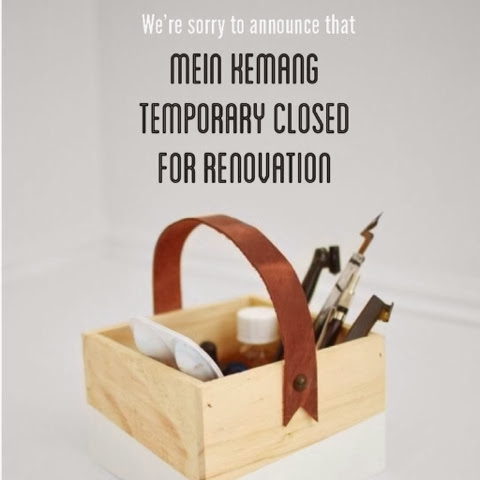 Hopefully in February we will restart MEIN Kemang with new identity.